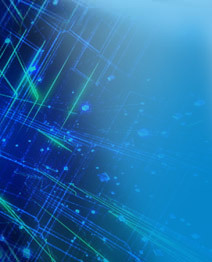 High Quality 3D images, royalty free licence. Custom 3D image design. 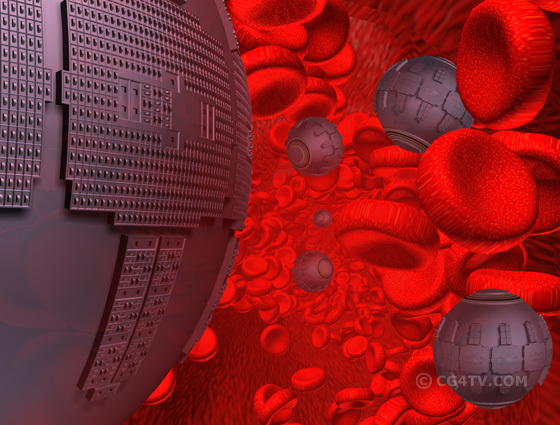 We are 3D animation professionals specialized in custom 3D designs & visualisations. To order an image for your project please fill out a request for a free quote. FireFox & Safari users: if you have any problems while using our check out procedure, please either use Internet Explorer or contact us directly. 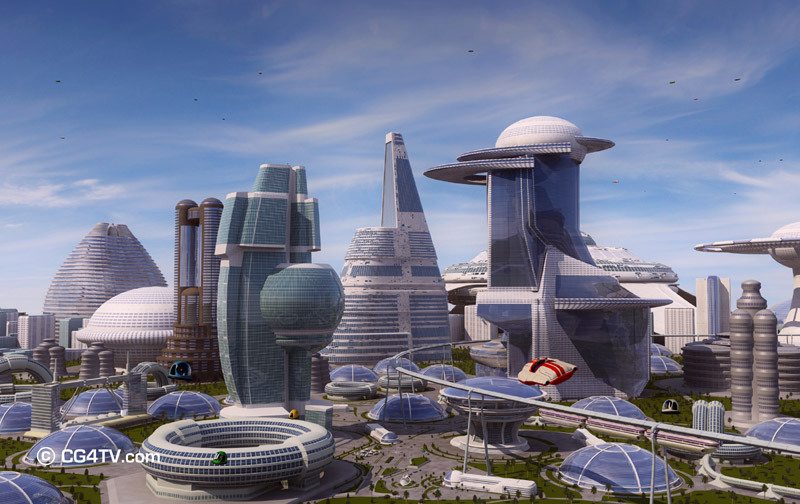 Downtown of a not-so-far-future megalopolis featuring futuristic buildings, future airborne cars and city transportation systems. American Flag. 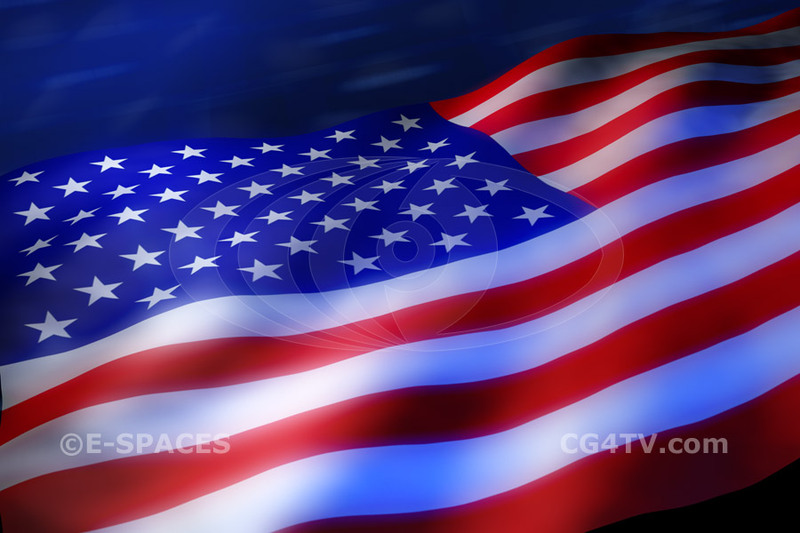 Royalty free high resolution picture of us flag. 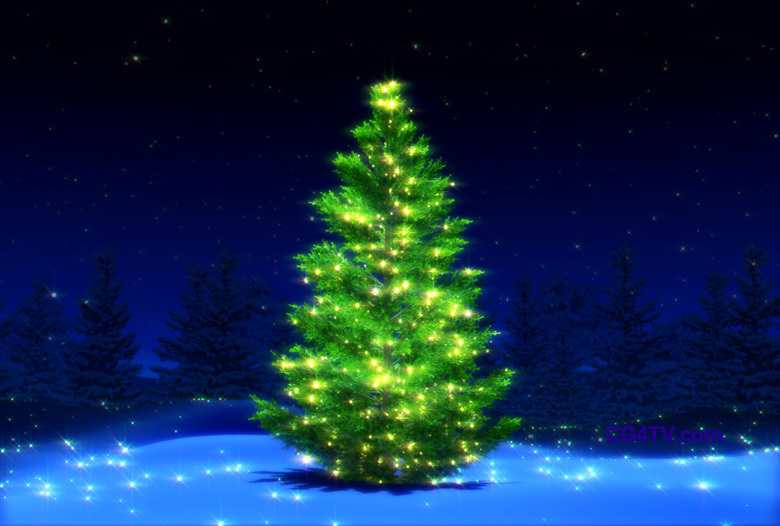 Magical, sparkling, fairy-tale Xmas tree. Thousands of golden Christmas lights adorn the tree which stands amid a pristine carpet of sparkling snow under a clear sky spotted with twinkling stars. Killer asteroid hitting Earth. 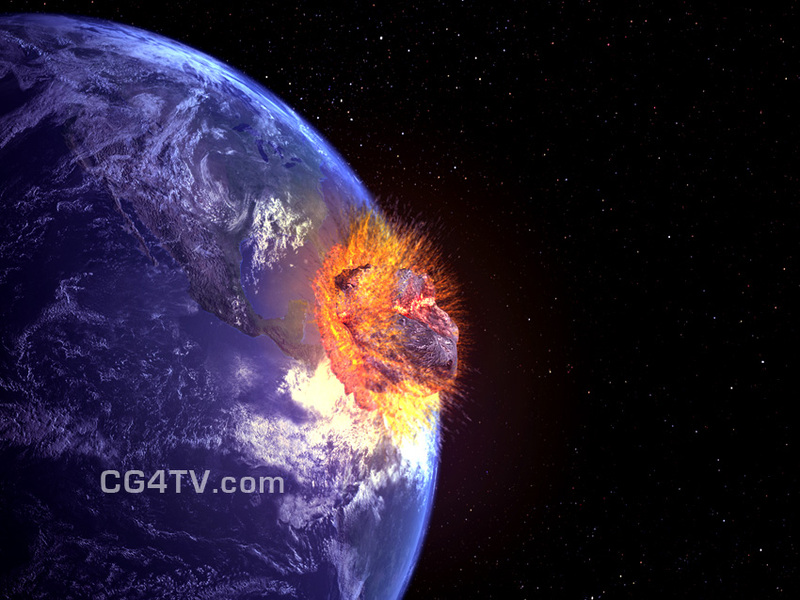 Royalty free high resolution picture of asteroid collision with Earth. 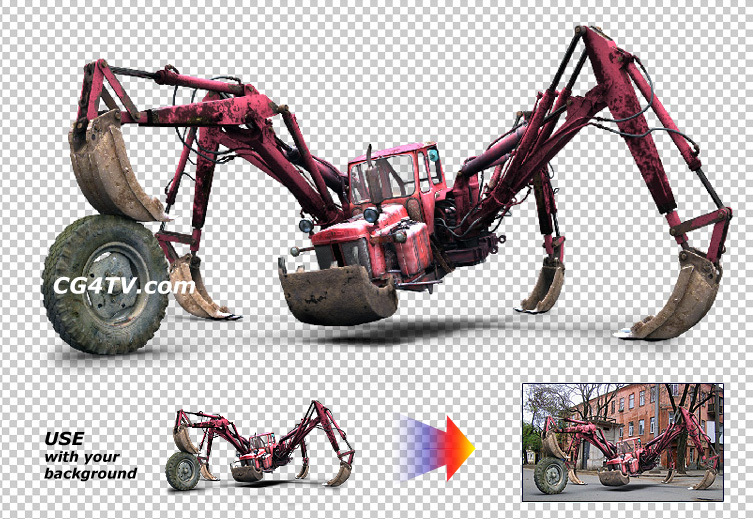 The "Tractor-Spider-Crab" monster is a photorealistic digital character. Something of a whimsical agricultural urban nightmare. This wonderfully detailed image shows Robert Freitas-designed so-called "respirocytes" and red blood cells flowing through a blood vessel: a small artery. In the foreground at left, we see a closeup of the respirocyte surface including the sensor apertures and the individual rotating disks -containing active binding sites- comprising each of the thousands of sorting rotors. At lower right, we see another nearby respirocyte with its pumping station geometry and polar barcodes clearly visible. 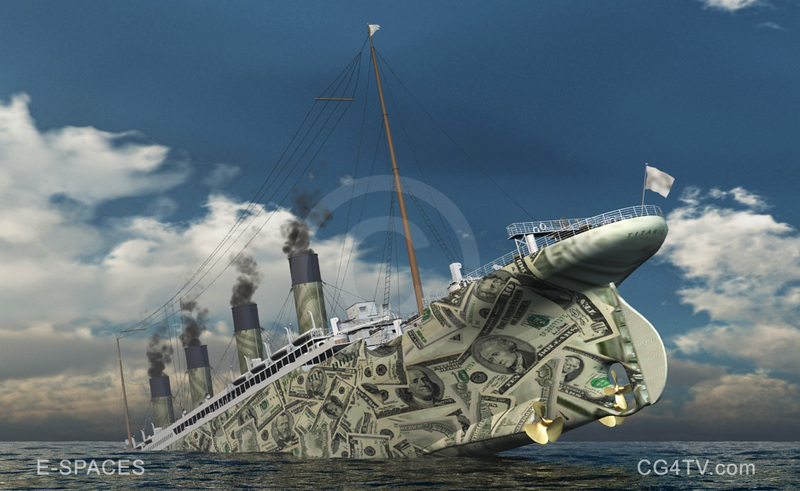 Sinking dollar Titanik illustrates the currency devaluation. 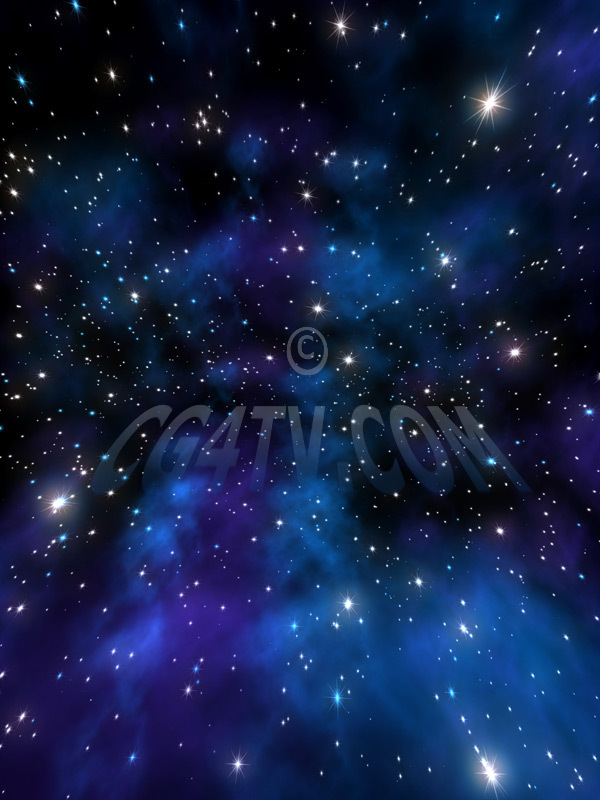 This wonderfully detailed image shows abstract starfield / space star background. 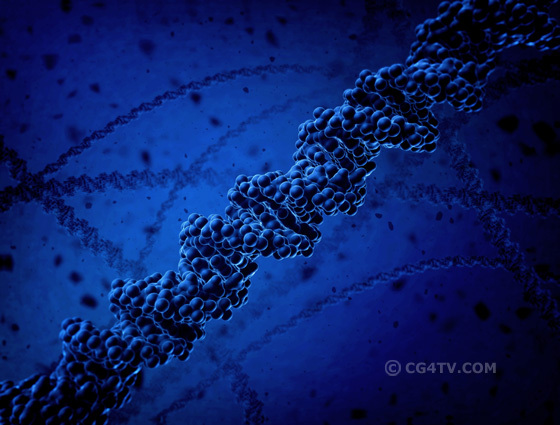 DNA is deoxyribonucleic acid, a long linear polymer modeled in the nucleus of a cell and formed from nucleotides and shaped like a double helix; associated with the transmission of genetic information. 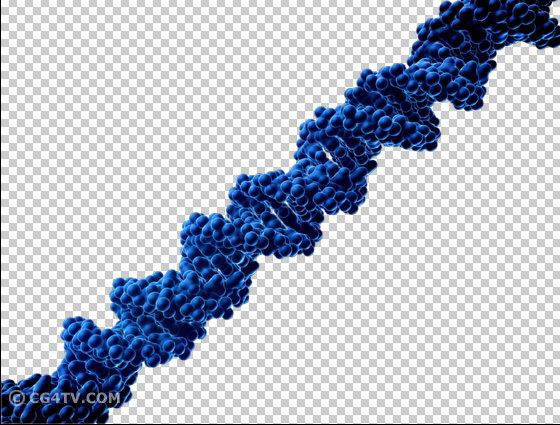 This image has a transparent background for when you just want to have a layer with the DNA on top of your existing image. 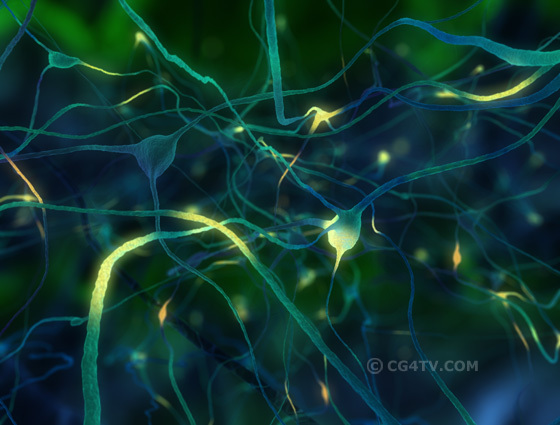 3D visualization of neurons and neuronal networks inside the brain. Neurons - Nerve Cells. Color. 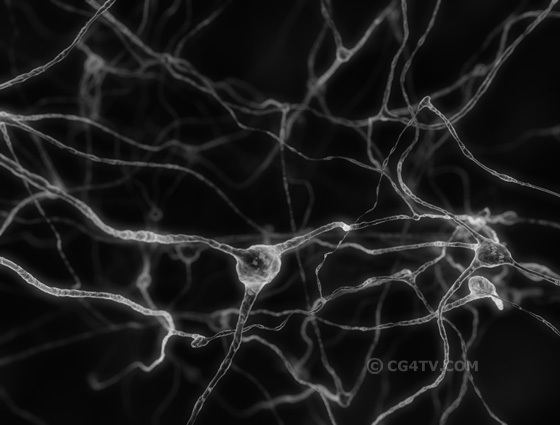 3D visualization of nerve cells and neuronal networks inside the brain. 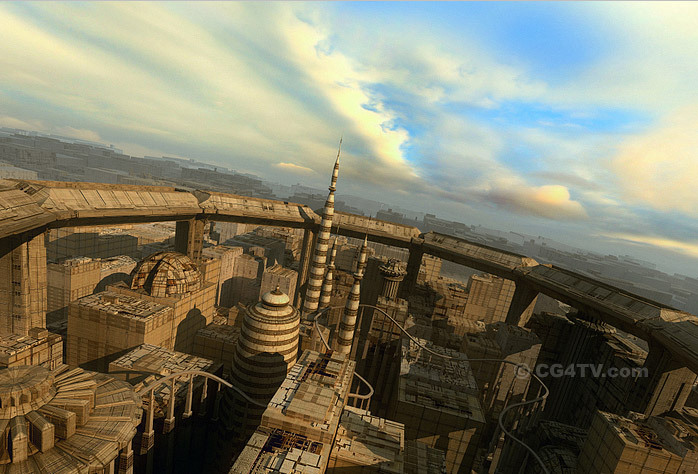 Downtown of a not-so-far-future megalopolis featuring futuristic buildings, airborne city transportation systems.